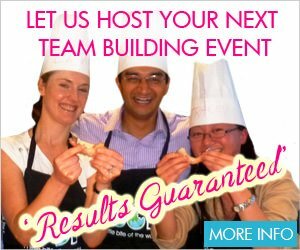 Are you looking for Easy and Quick Cooking Classes in Sydney? Look no further! VictorsFood offers a range of quick and easy cooking classes including our 5:2 Diet Meals (‘Fast’ Food) class. Learn to cook tasty, easy, healthy and filling dishes for your fasting days. A list of our current Easy and Quick cooking classes is below. You can also check our proposed classes and express your interest for future classes.